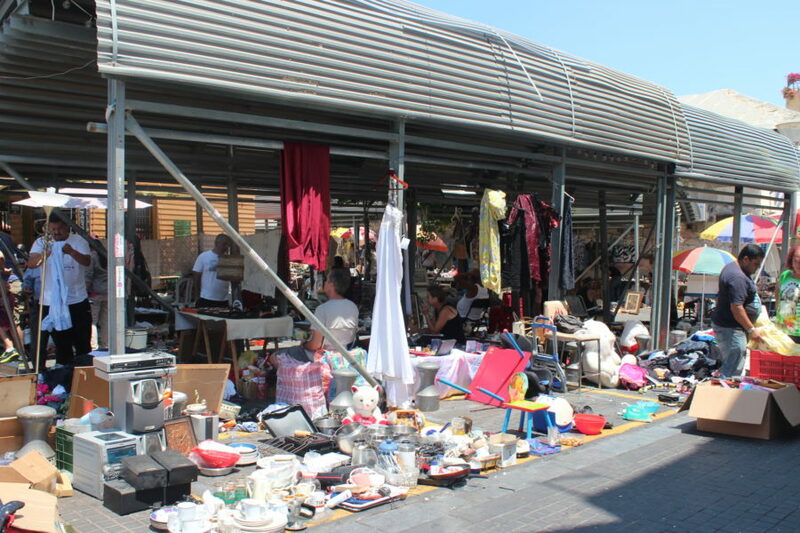 NordenBladet — Flea markets are worth visiting, you’ll get a great cultural experience, see local arts and crafts and probably this is the place where you buy some souvenirs to take back home with you. 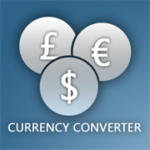 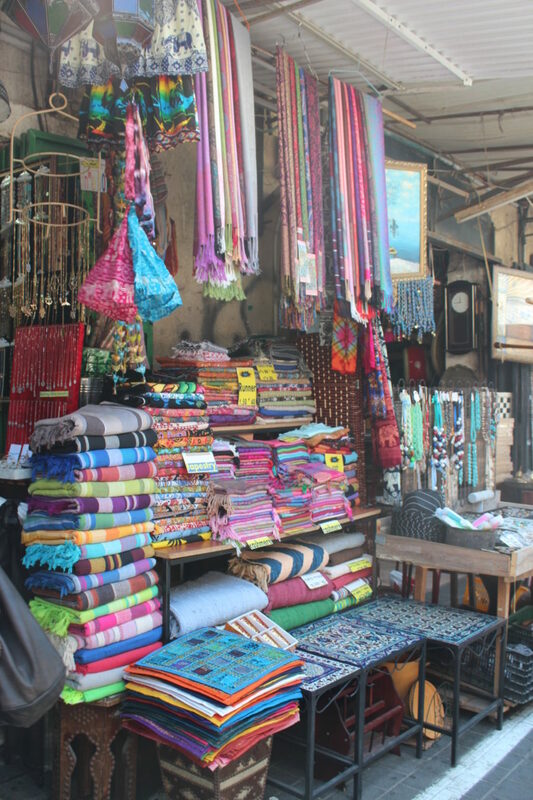 Don’t forget to haggle for your purchases! 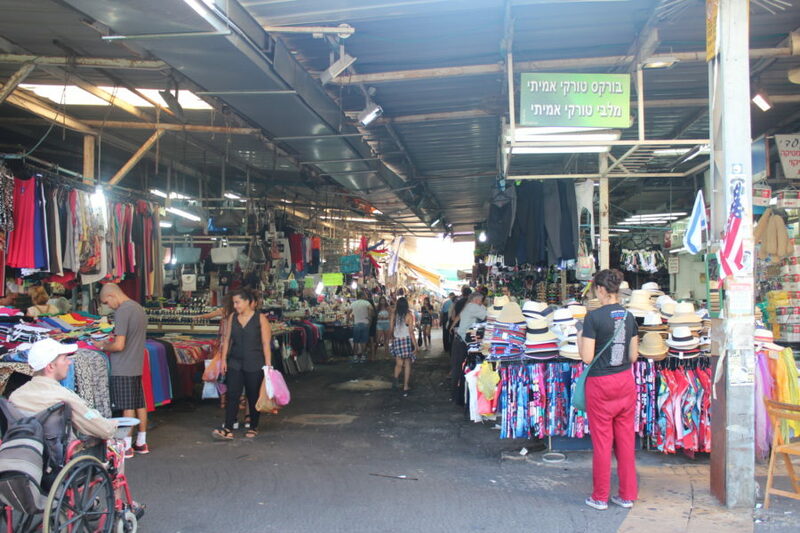 Jaffa Flea marketplace is filled daily with tourists and locals alike, all seeking the perfect (bargained for) purchase that captures the charm and magic of this unique shuk. 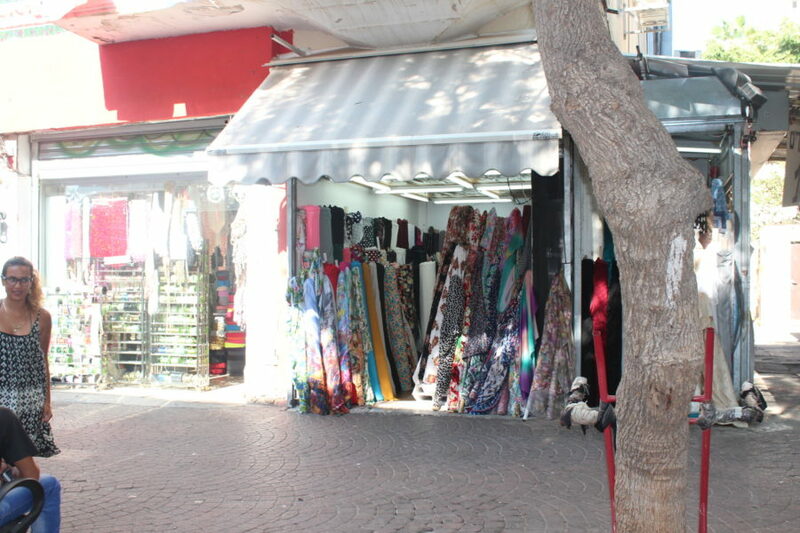 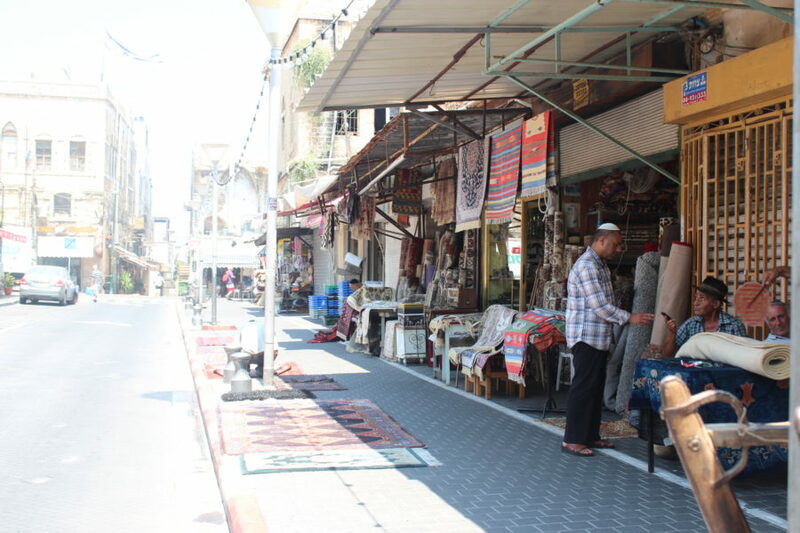 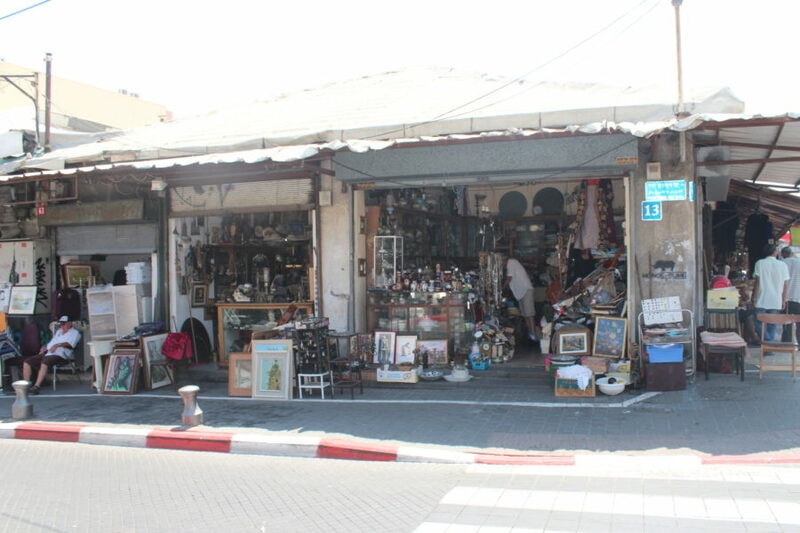 Flea Market runs across the streets of Olei Zion, Yehuda Margoza, Beit Eshel and the alleyways connecting them. 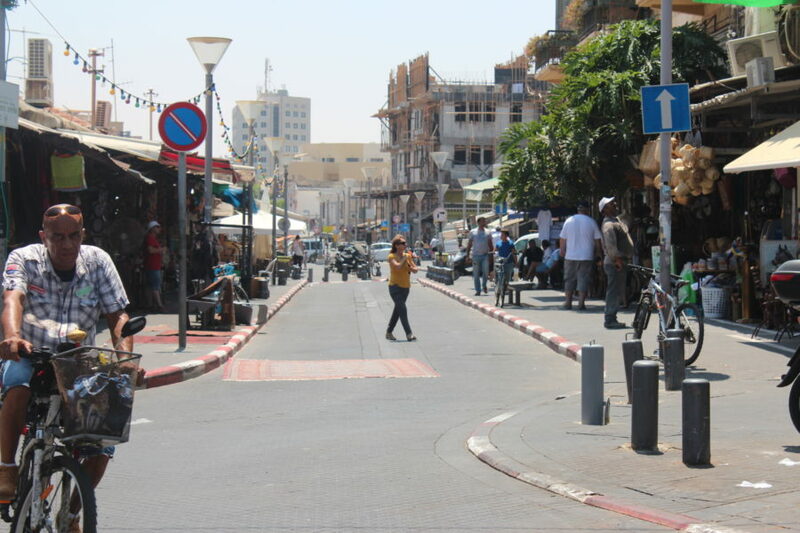 Jaffa is the ancient port out of which modern day Tel Aviv has grown. 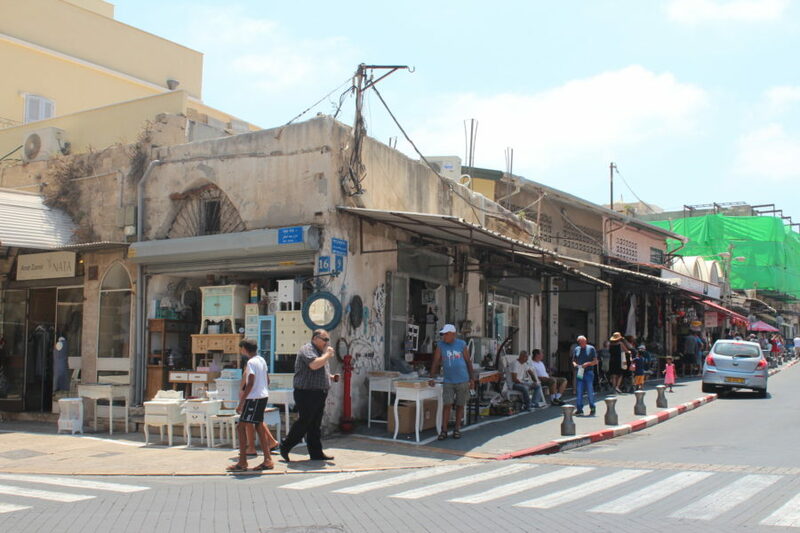 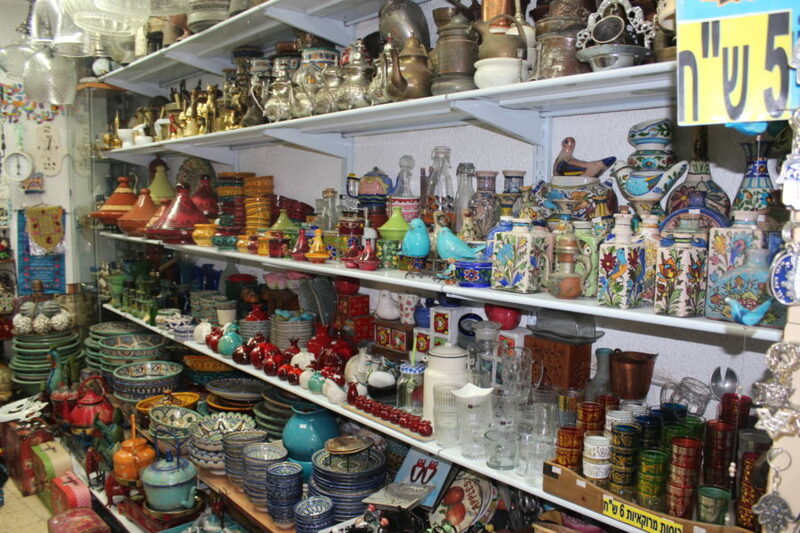 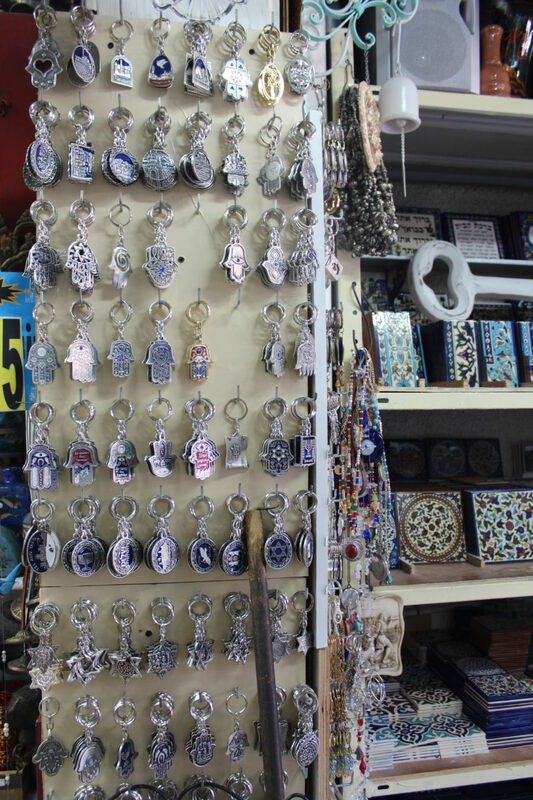 Just next to Jaffa’s picturesque Old City and ancient Clock Tower, is a treasure trove of antiques, handmade and secondhand items over at the Jaffa Flea Market, or, in Hebrew Shuk Hapishpishim. 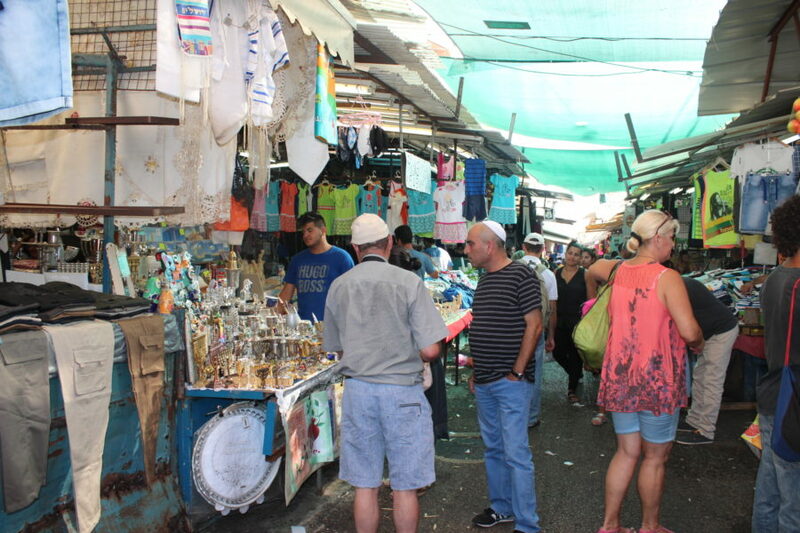 Jaffa’s Shuk HaPishpushim, or Flea Market, is an outdoor secondhand and antique shopping area. 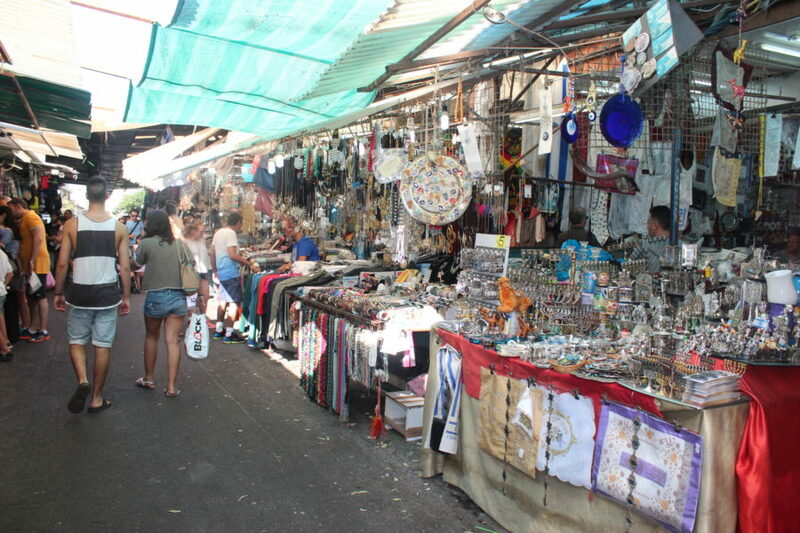 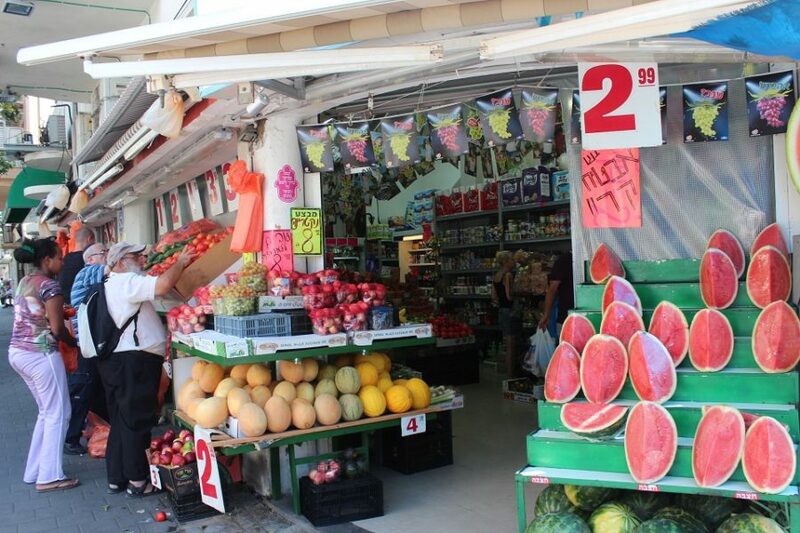 Founded in the early part of the 20th century, the Jaffa Flea Market has, in recent years, become a trendy spot for fashionistas, artisans and lovers of all things old or handmade. 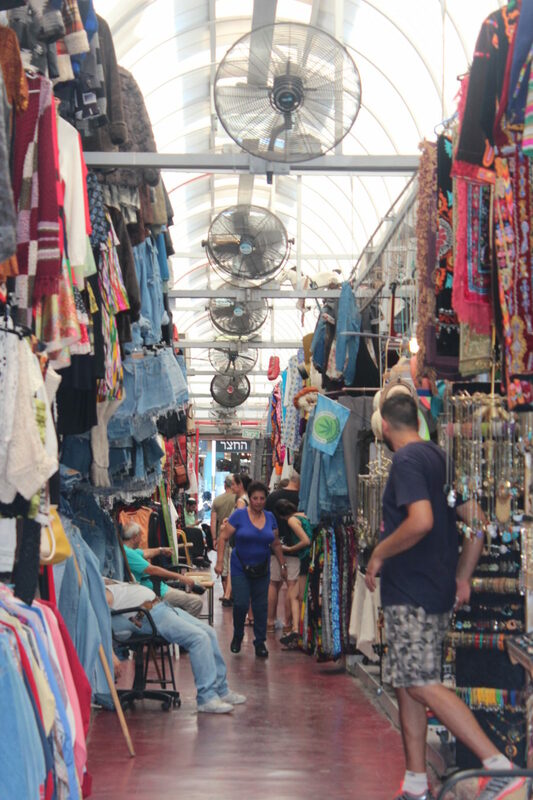 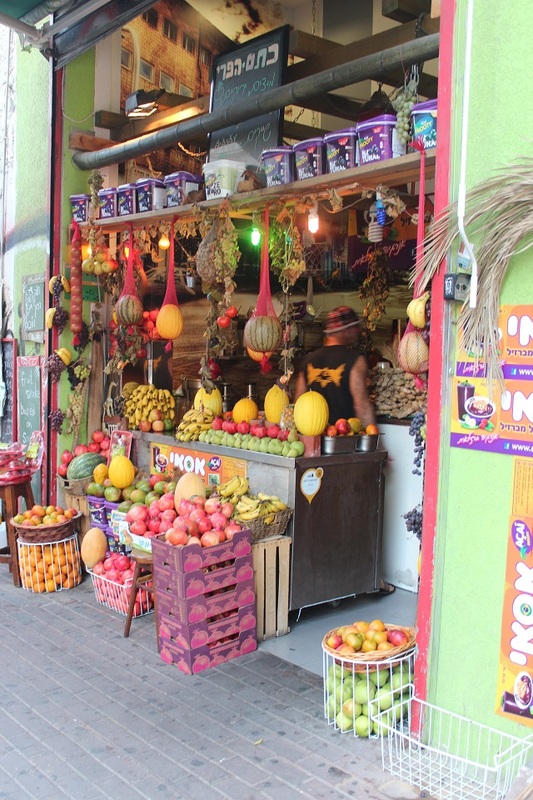 Today’s sprawling streets and central market area are an eclectic mix of indoor restaurants, stop by eateries, outdoor junk vendors, and shops with refurbished furniture, household items from earlier periods, and second hand clothes. 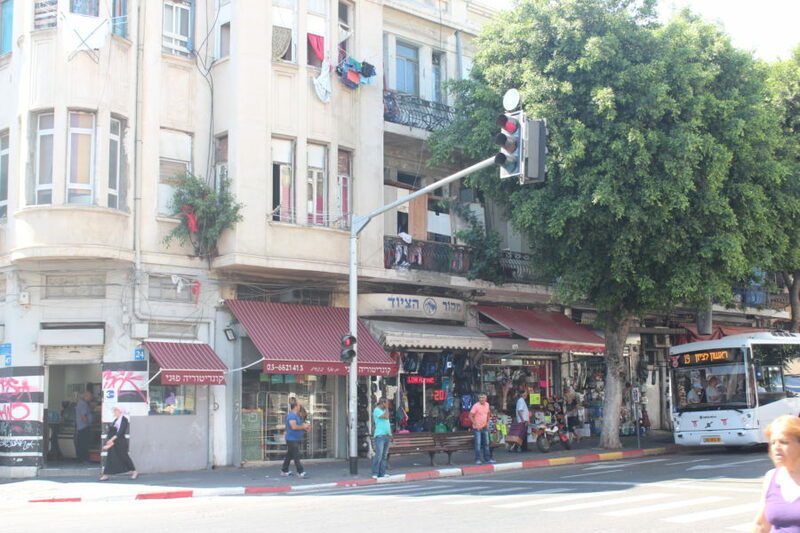 OHMYGOSSIP — Israel is the perfect destination to have a diverse and interesting holiday. 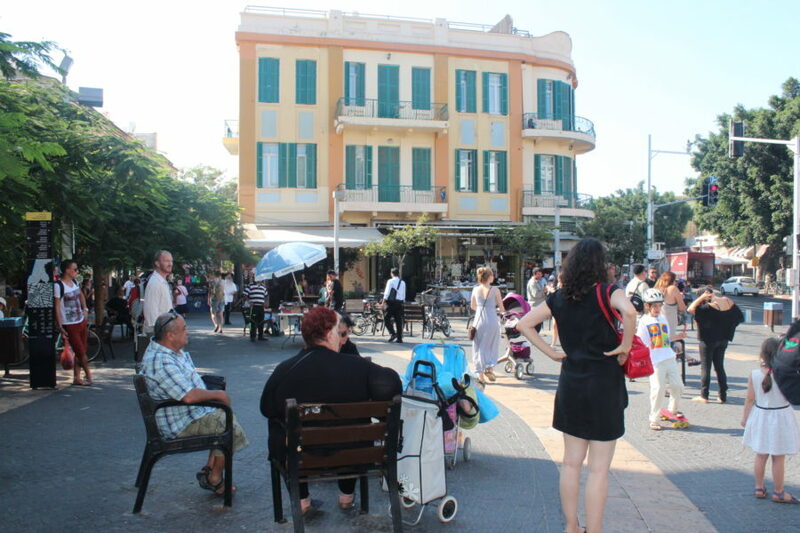 There is plenty to do, but one of the best ideas in summer time is to visit a pool or a water park to cool yourself off. 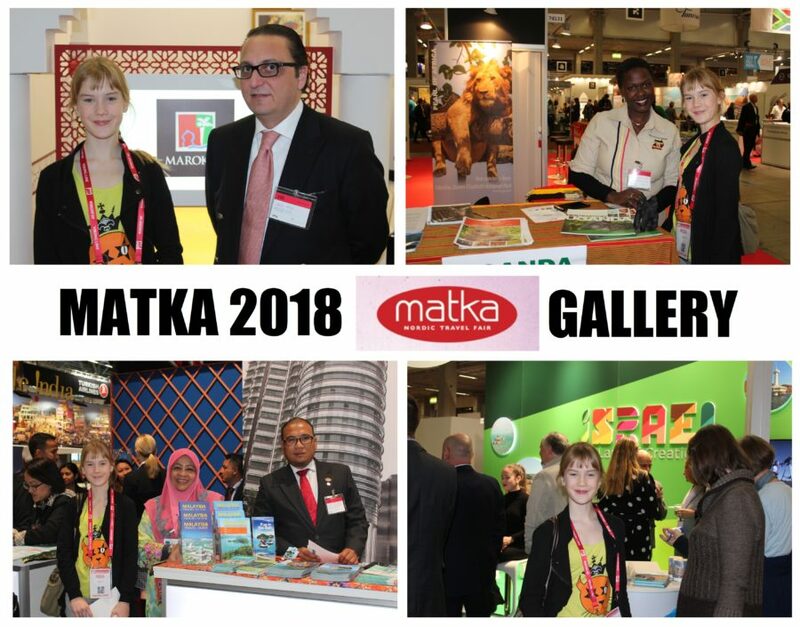 Here are my suggestions for the one’s who love the luxury, for families with kids and for serious sport lovers. 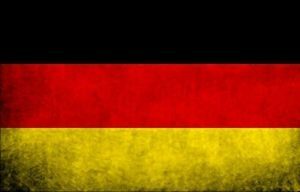 OHMYGOSSIP — Dear Ohmygossip readers! 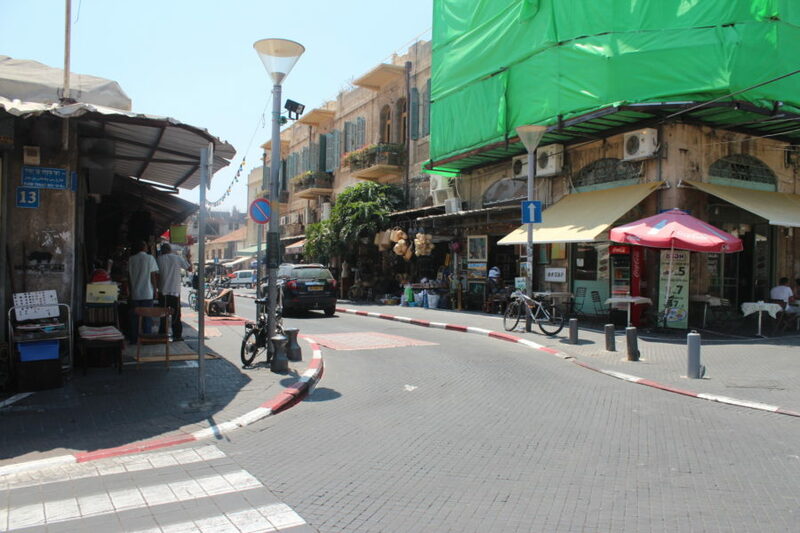 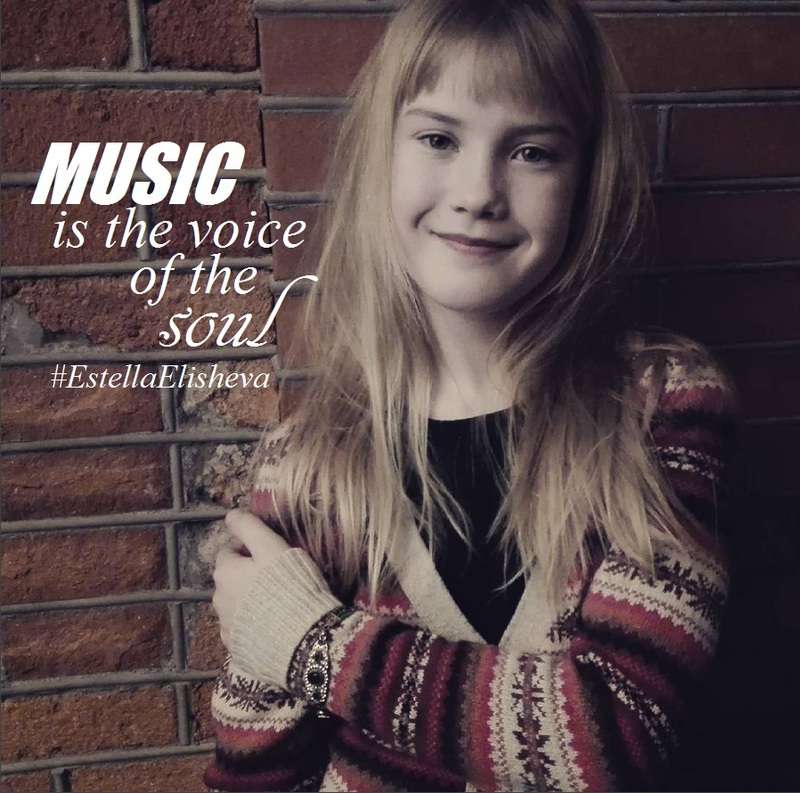 I have another great travel experience to share with you! 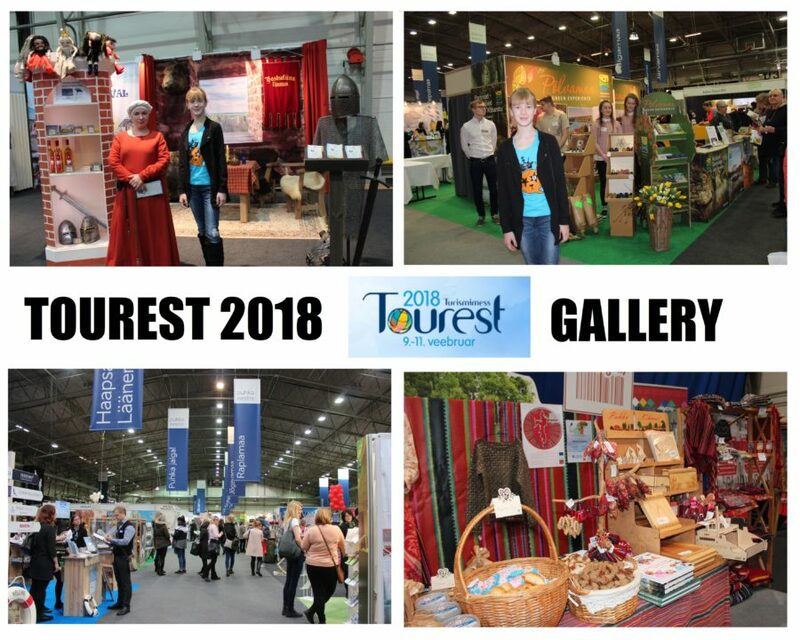 As most of you know, last year I started collaborating with Israel Ministry of Tourism & Israel Government Tourist Office Nordics. 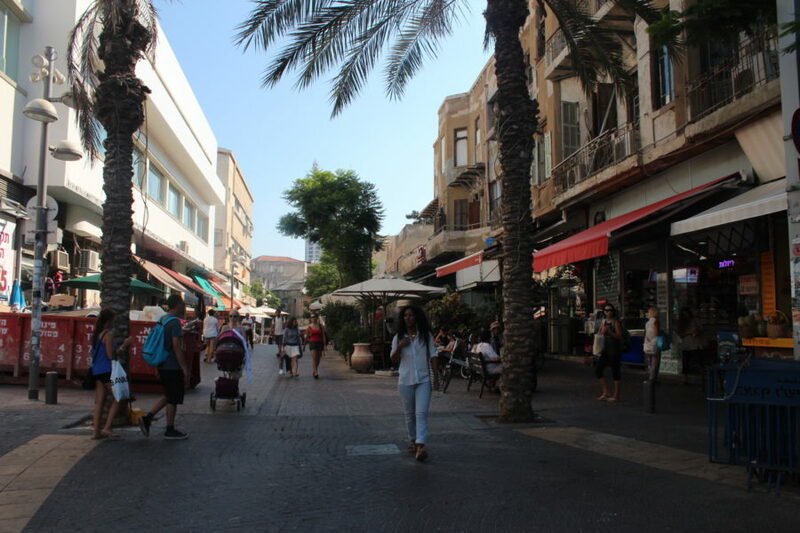 As their media ambassador I had a great chance to visit Israel with my husband Margus, meet many interesting people and visit many nice places.